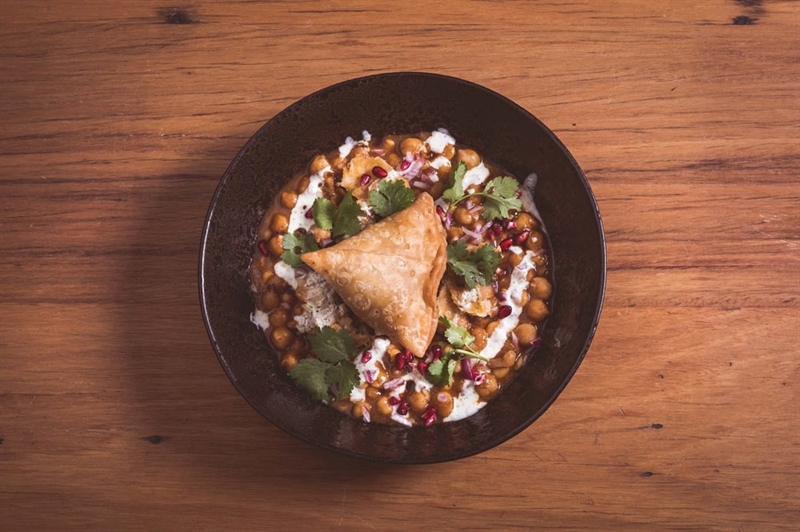 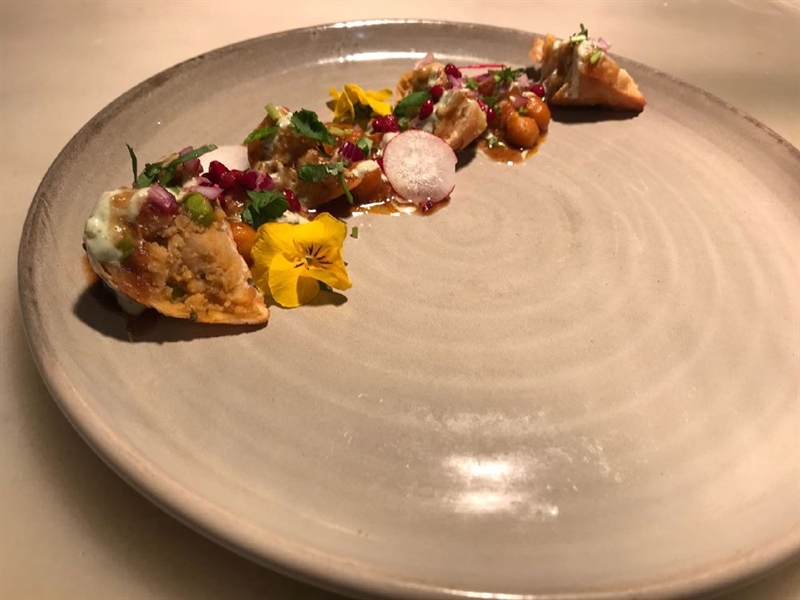 Smashed Samosa: Amritsari cholley, whipped yoghurt, tamarind and pomegranate. 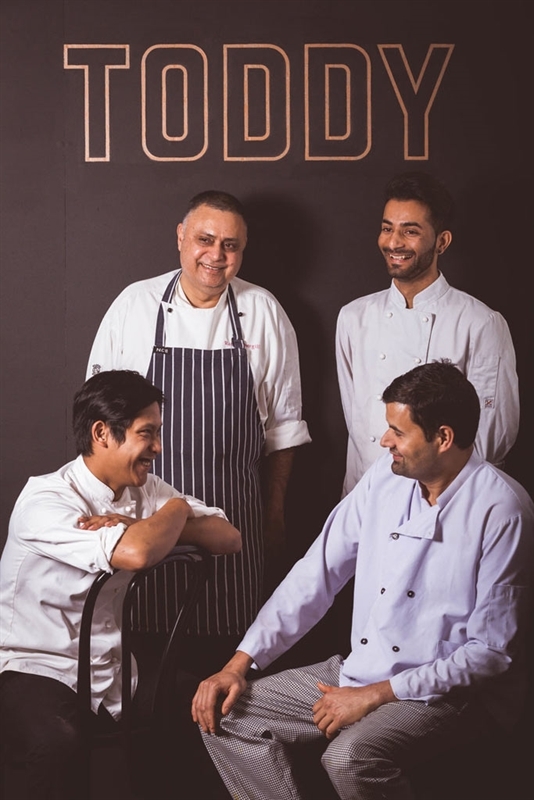 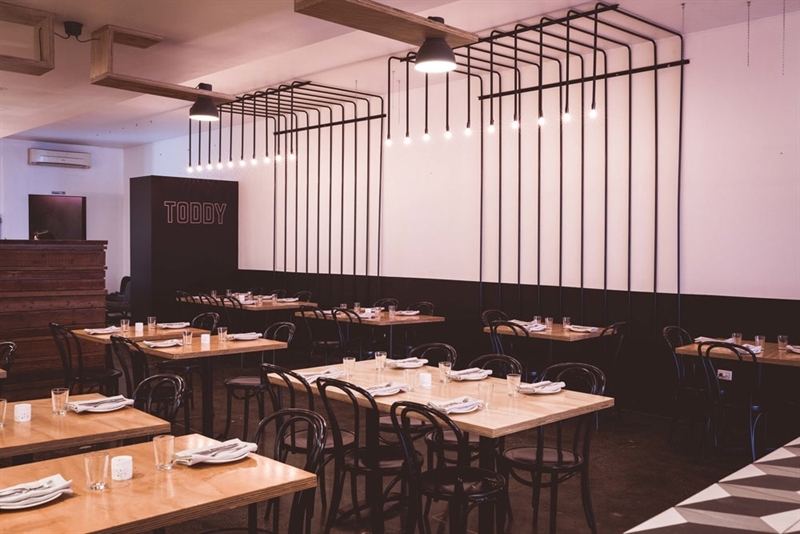 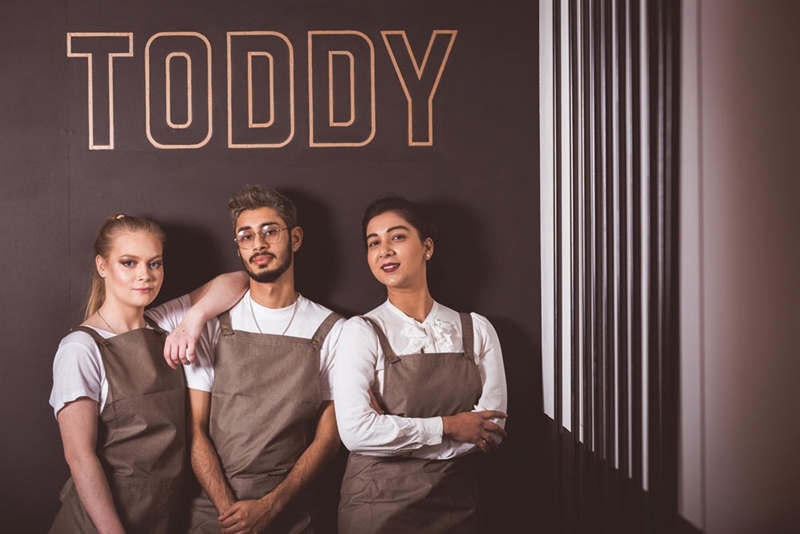 A place for conversation, contentment and sanctuary awaits at Toddy Café Bar and Restaurant on Glen Huntly Road in Elsternwick. 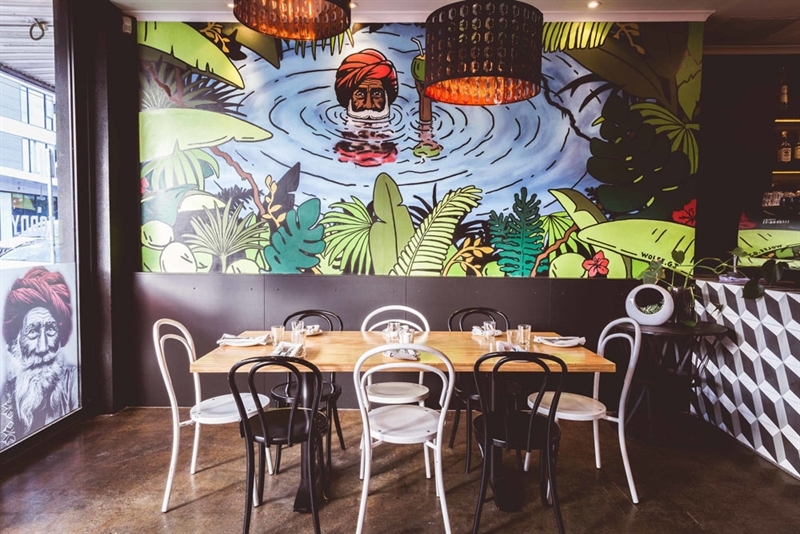 Named after the Indian beverage made of palm or coconut alcohol, Toddy presents sleek lines of monochrome fittings and suspended globes, while a colourful mural of a yogi and tropical surrounds oversees proceedings, as guests chill out with a drink of choice. 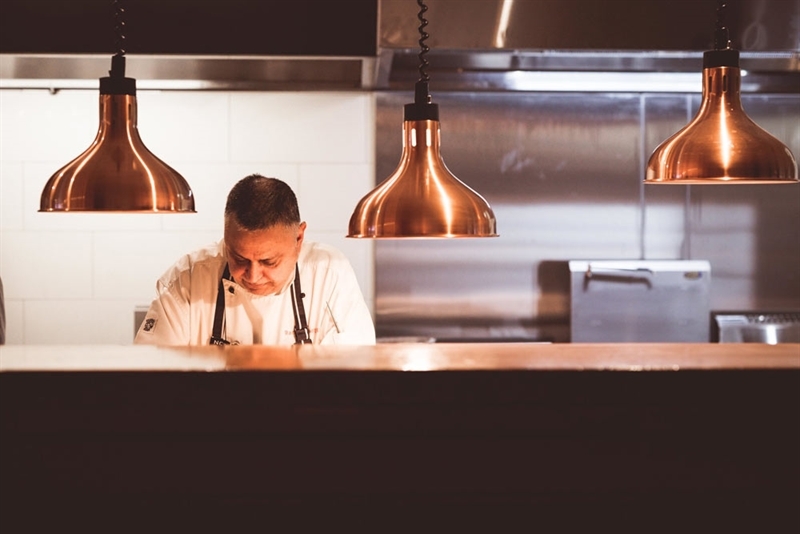 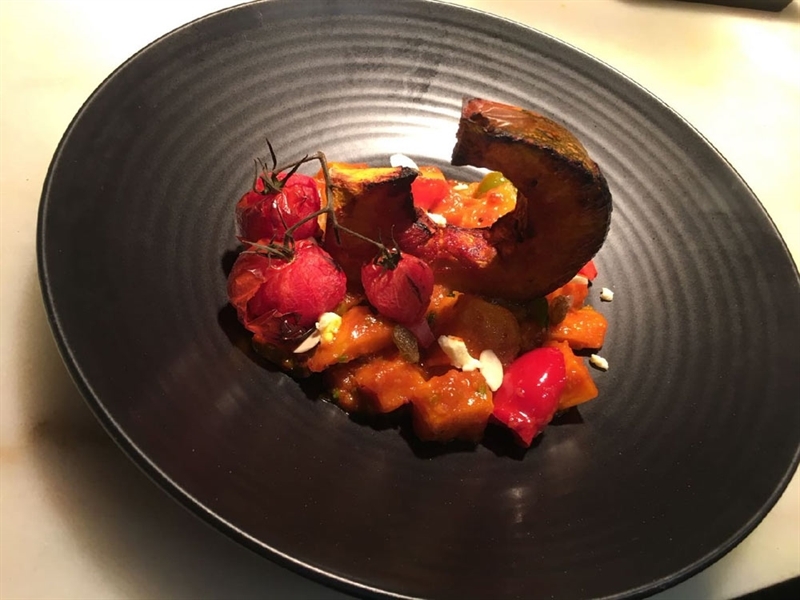 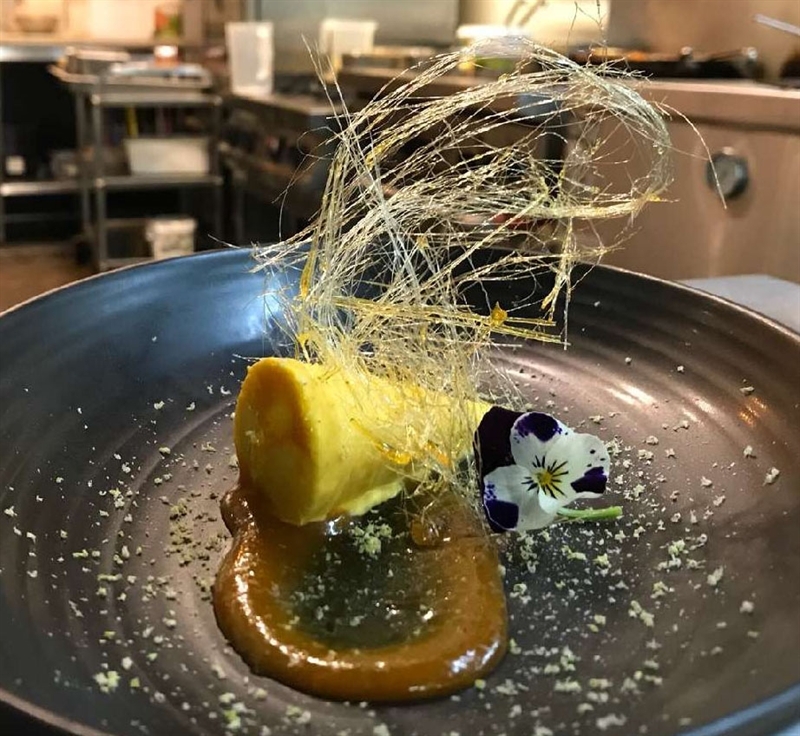 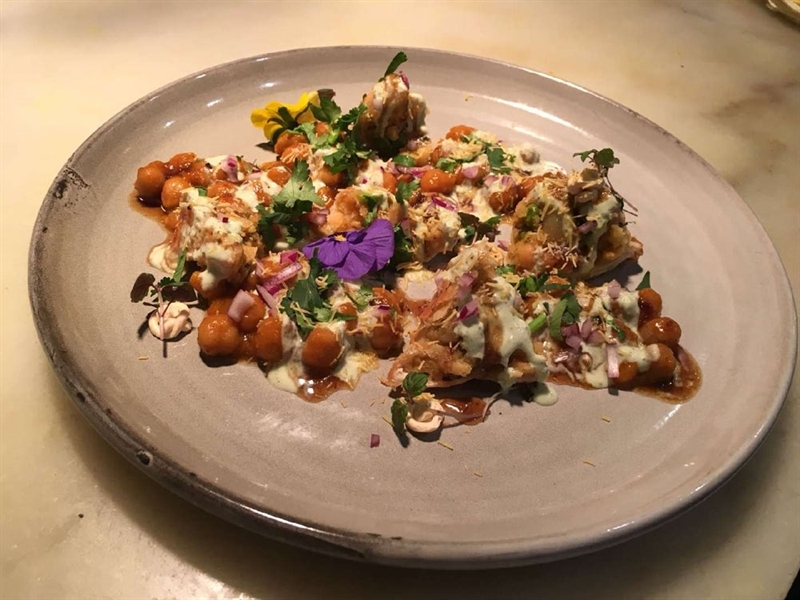 Chef Ranbir takes family secret recipes and folds them together with layers of his own travels and history to create a modern Indian menu, plating up starters such as sesame crusted scallops with saffron beurre blanc and Masala potato discs. 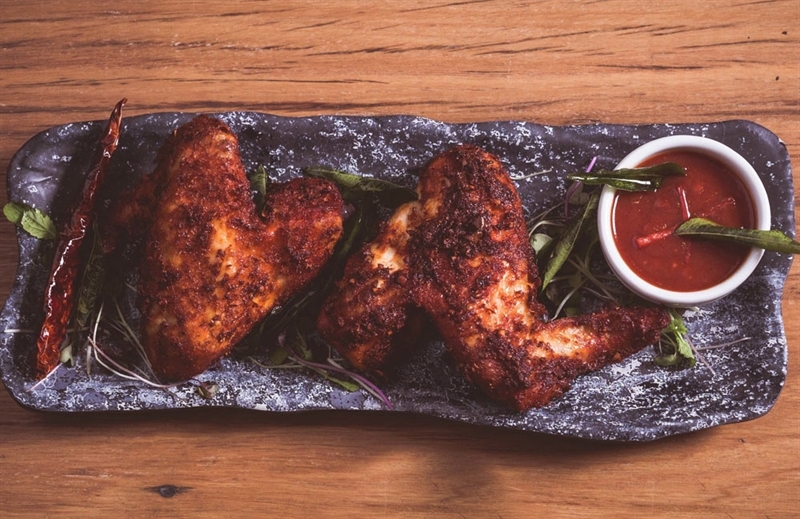 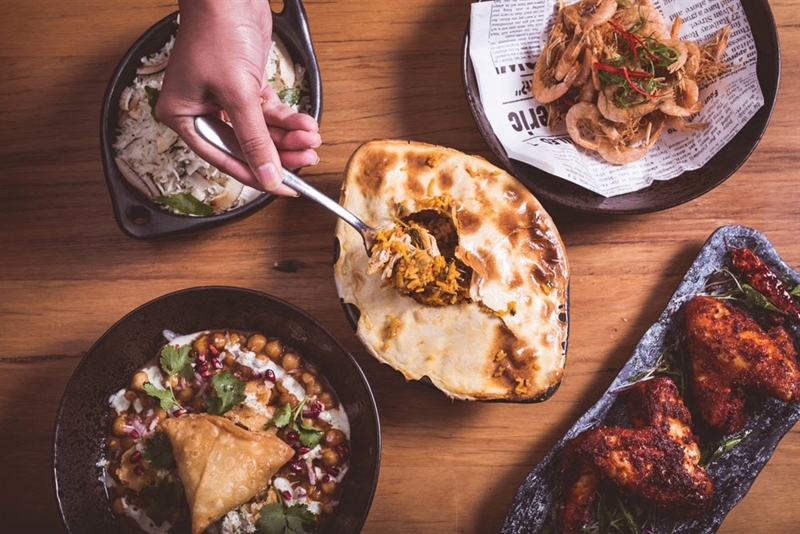 For the main affair, delve into the likes of tandoori barramundi fillets, yoghurt, saffron and spices; best teamed with golden garlic naan, kipfler chips or coconut rice.